New Jersey Gov. 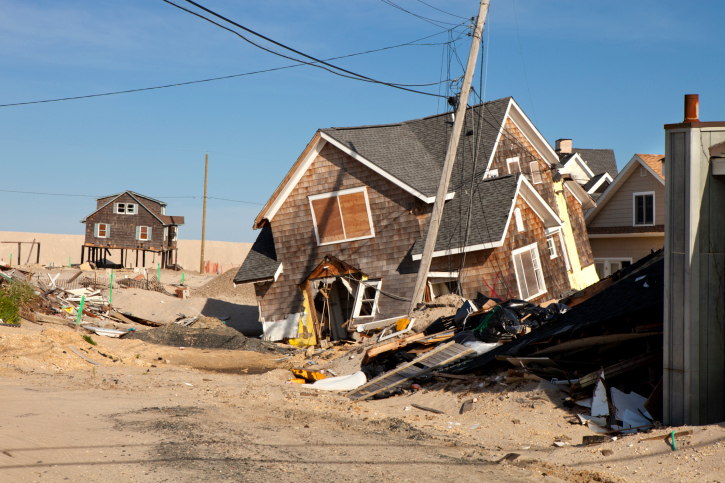 Chris Christie vetoed legislation that would have enabled a three-year delay in foreclosures against homeowners impacted by the October 2012 Superstorm Sandy. According to an Asbury Park Press report, the legislation passed 56-14 in the Assembly and 27-6 in the Senate, but Christie waited until the final day of the legislature’s session to conditionally veto the bill. In addition to delaying foreclosure procedures until 2019, the bill proposed postponing mortgage payments for up to three years for homeowners whose storm-damaged properties are now being repaired or elevated. Christie, who has been absent from New Jersey for long stretches of time over the past year while he seeks the Republican presidential nomination, was criticized by Assemblyman Gary Schaer, a Democratic legislator who sponsored the bill.